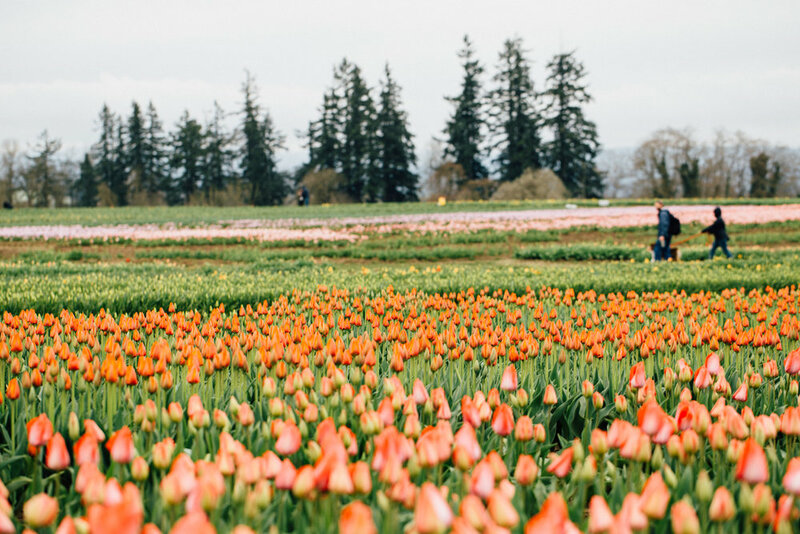 Every spring in Oregon a magical thing happens: the Wooden Shoe Tulip Farm near Woodburn opens its gates to the public for its annual tulip festival. 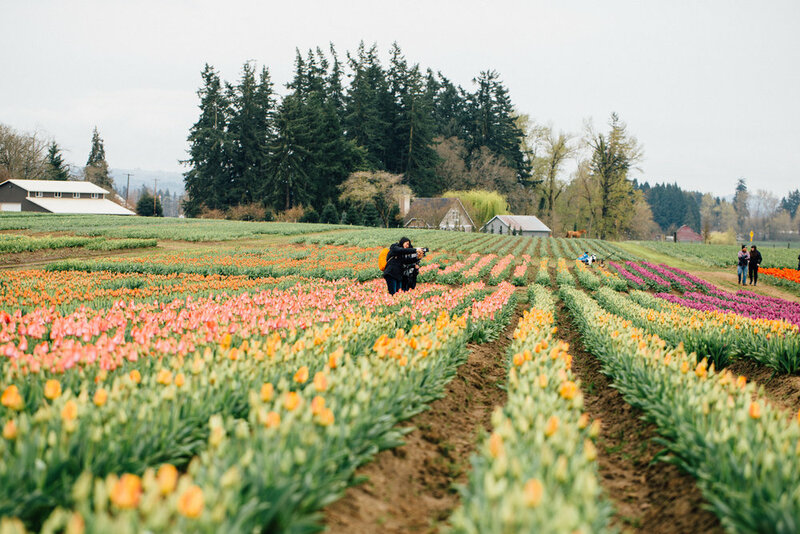 There are vendors and ponies and hot air balloons and, yes, fields and fields of incredibly gorgeous tulips. Every time I visit, I am blown away; and when I leave, I can't wait to return. 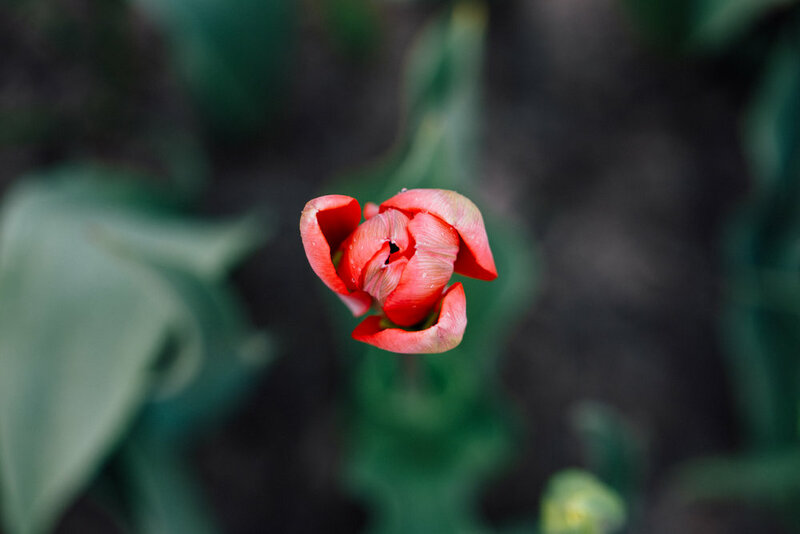 See all my tulip festival posts! 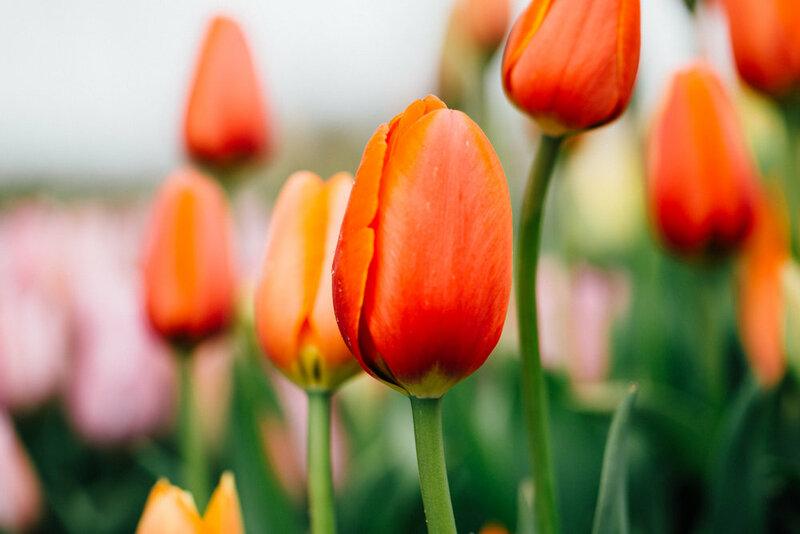 In March 2016 the Wooden Shoe Tulip Farm opened its annual tulip fest, where you can walk among the flowers in all their dazzling glory. So many colors. So intense, so beautiful. One of the best places in the Pacific Northwest. 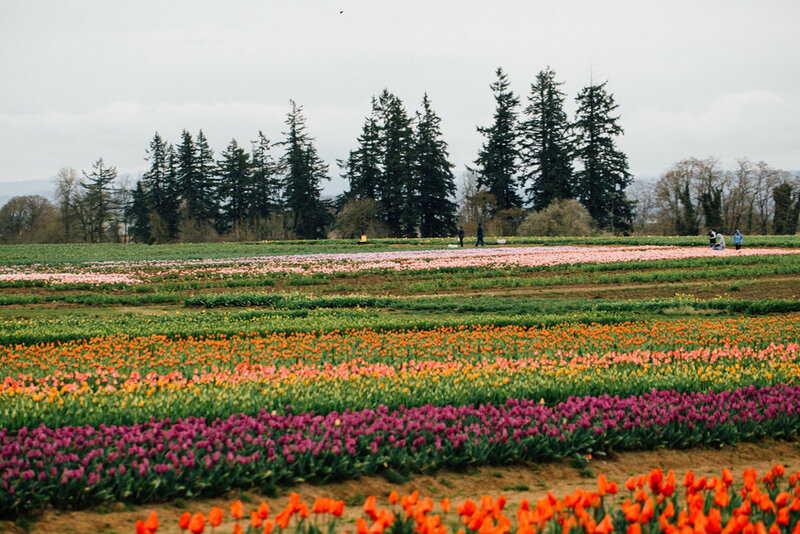 It was a gloriously sunny morning in April 2016, so it was a good idea to return to the Wooden Shoe Tulip Festival in Woodburn, Oregon. 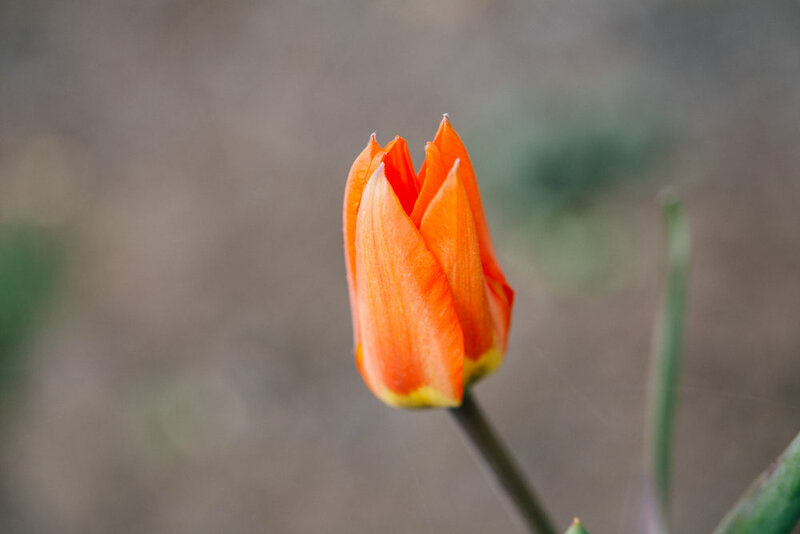 We arrived a little after sunrise; a thick fog was still there, though burning off quickly, and four hot air balloons were landing and taking off among the tulips. You couldn't ask for anything more lovely.